Our latest commission was to shoot aerial footage of many of the Folkestone artworks around the town. We were hired by the super talented Buckle Up Films, who produced, directed, edited, and shot the ground footage of this stunning video. With so many locations all in one town to shoot, and operating in a congested area, planning the safe and legal flights was challenging, with the support of Kent Police, Kent Film Office, and the Roger De Hann charitable trust it was possible to mitigate risks and use multiple take off locations to ensure the shots were obtained safely. The aerials were shot in the February sunshine over two days, and couldn't have asked for better conditions, with blue skies, calm turquoise water and longer days creeping in, it truly was a pleasure to shoot. 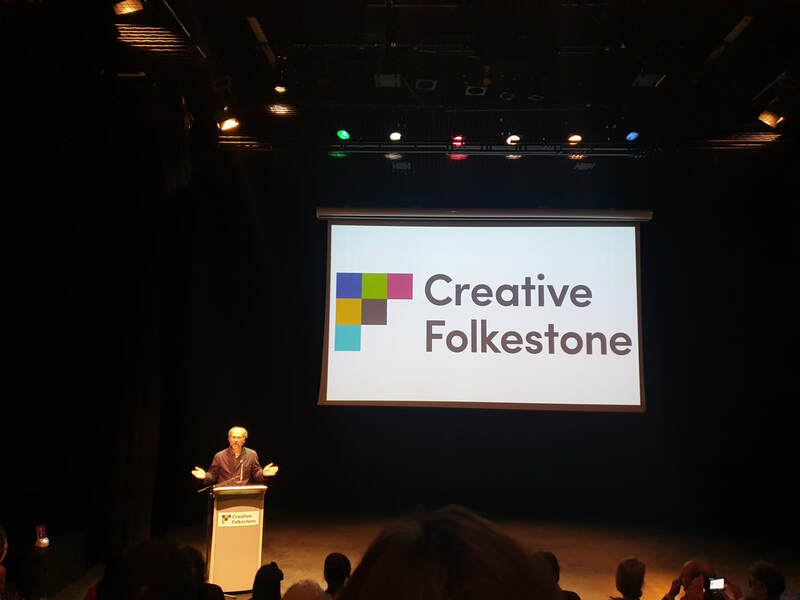 We joined hundreds of board members and artists at the Folkestone Quarterhouse to watch the video premiered in the auditorium. free and accessible 24/7, 365 days of the year. OSC Coming soon to reduce legal operating distances- stay tuned! Flyby Photography on the big screen following JB Gill walk the River Stour from its source in Lenham, and ending in Pegwell Bay. We began the shoot at sunrise at Godinton House, located just outside of Ashford, Kent. It was a beautifully calm and crisp morning, the fresh winter air created a beautiful mist over the fields and river as the golden sun rose. The Wye Crown, managed by Natural England is a huge chalk crown that was first cut in 1902 by students from Wye Agricultural College to celebrate the coronation of King Edward VII. On the night of the coronation the crown was illuminated with 1500 fairy lamps, a celebration that was repeated in 1930 for the silver jubilee of Edward’s son King George V. We went onto shoot more of the trail, in agricultural land, thanks to a friendly local farmer! Godmersham House made for a beautiful setting to shoot, the large willow trees on the river banks, and the stunning grounds made for a stunning subject to capture. The house is depicted on the new £10 notes, and was once owned by Jane Austin’s brother, Edward. Time for lunch! – A first visit for myself, to the George & Dragon in Fordwich, a quick crew lunch, but one to be remembered, and will certainly be returning! We moved onto the Stodmarsh Nature Reserve, again owned by Natural England who were extremely accommodating with the use of Drones on the shoot. This location was simply stunning, with reed beds, fens, ditches, wet grassland and open water, I wish we could have spent more time here, but we were beginning to loose light with one more location to shoot before we called call it a wrap. We finished the shoot at Pegwell Bay, managed by the Kent Wildlife Trust, to shoot the end of the stour as it reaches sea. Care had to be taken here, as there was a huge amount of bird activity, and the brief was to land and cancel the use of drones, should any wildlife become disturbed. Thankfully we managed to keep a safe separation from the birds, and encountered no issues during the short flights, we even managed to spot a number of seals on a secluded beach! 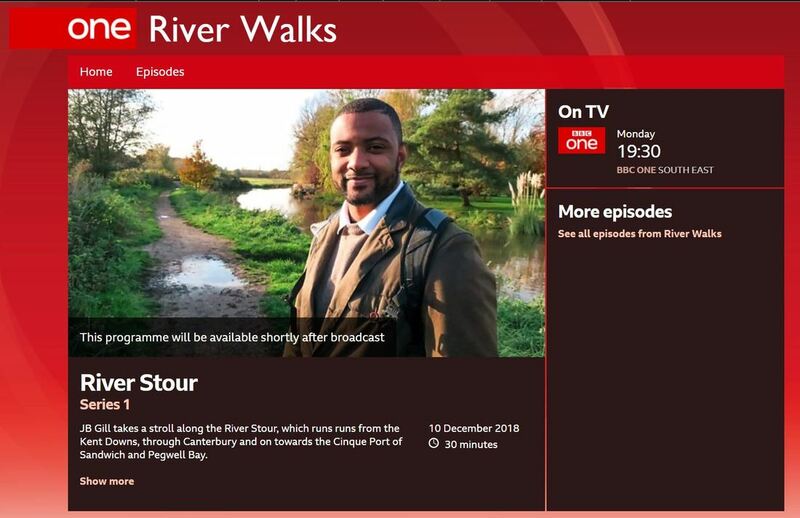 BBC River Walks- The Stour is available on the BBC I Player, and you can watch the show here. 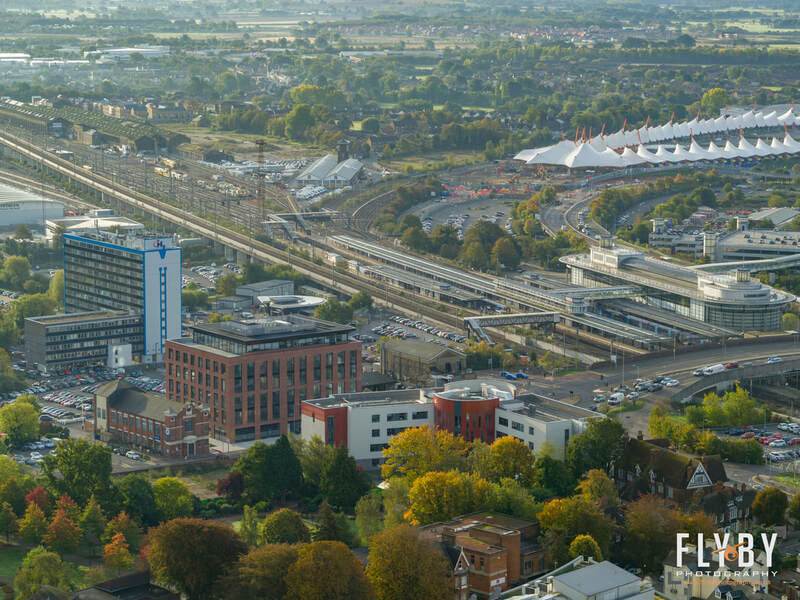 Flyby Photography was recently commissioned by GRE assets to capture from the air a number of developments in Ashford town, to highlight the regeneration projects and investments that are currently ongoing in the area. We have been capturing progress of the Riverside Park developments on Victoria Road for a number of months now, the site which is led by local developers Quinn Estates is really taking shape and phase one internals have now begun. ​Our client managed to obtain permission for us to fly from Elwick place, the new cinema complex on Elwick Road, which is a 100,000 sq ft leisure and restaurant development in the heart of Ashford town centre- home to a 6 screen picture house cinema, a 58 room Travelodge hotel, eight new restaurants and cafes and a 282 space car park with future scope of a residential phase providing up to 200 apartments. We shot the development early in the morning to mitigate risk of traffic distraction, and notified local police as well as HS1 of our flights. 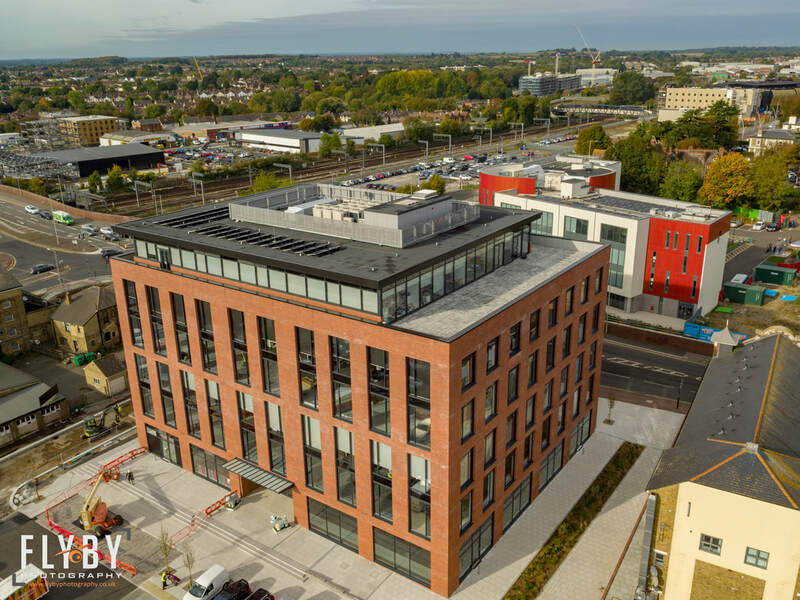 ​We then moved on to the recently opened connect 38- the first building to be launched on the Ashford Commercial Quarter site and one of Ashfords ‘big 8’ developments. 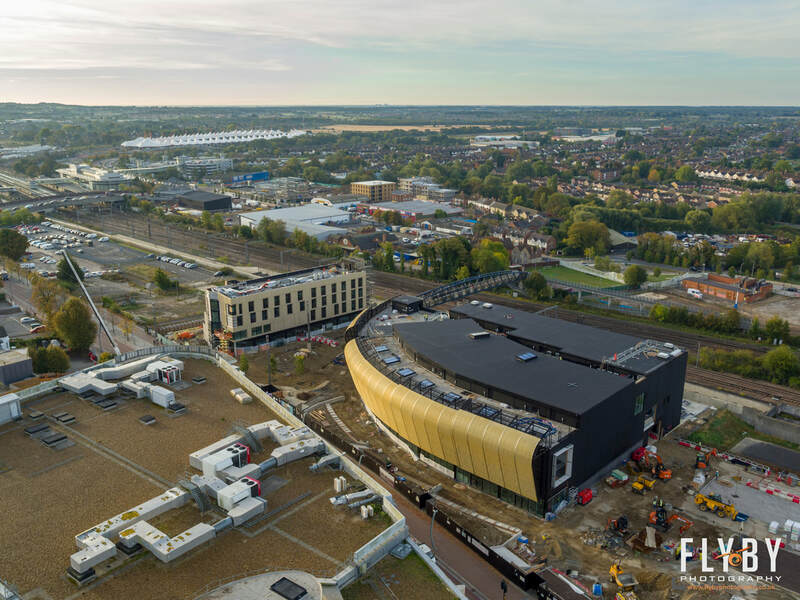 The building delivers 80,500 sq ft of office, restaurant and retail space and has created 481 full time jobs in the area, as well as being ideally located next to Ashford International train Station, with high speed links to Europe and London’s St Pancras in just 38 minutes. 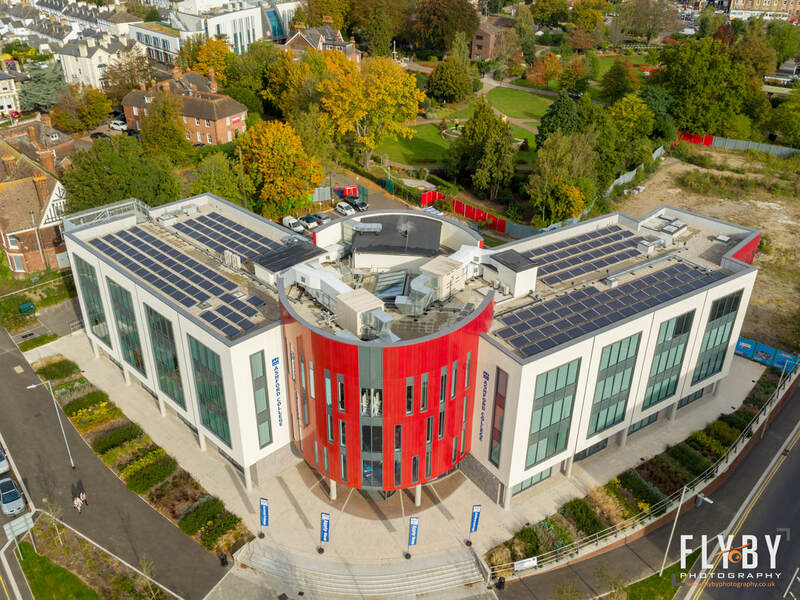 ​ We also shot Ashford’s first ‘big 8’ project, the state of the art £26m campus, part of the Hadlow group which opened in September 2017. Flyby Photography was commissioned to shoot a special anniversary celebration for the Porsche Club GB. 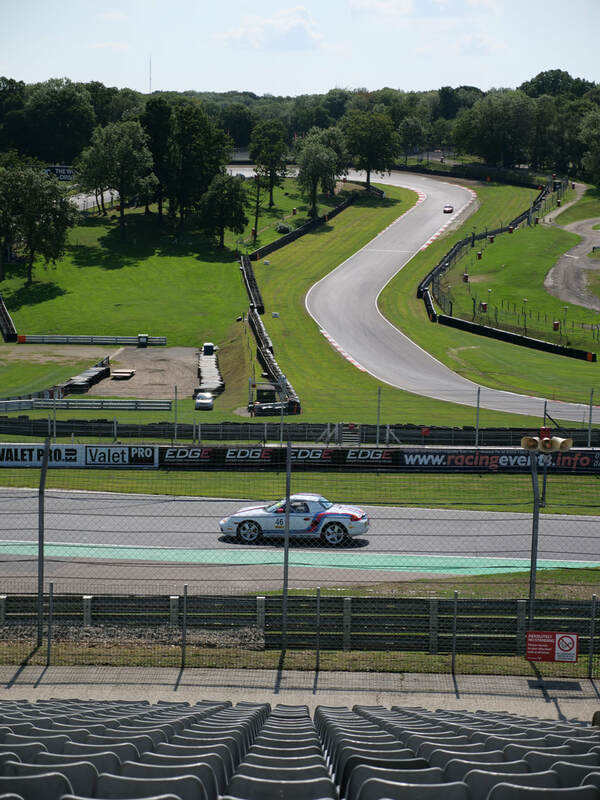 The event was taking place at the world famous Brands Hatch racing circuit in Kent. The brief was to capture a shot of a number of members Porches in the formation of a number 70 (above) to celebrate the landmark anniversary. We limited the flights to the airfield that the formation was to be set up on, to mitigate risk and eliminate the chance of causing a driver distraction, as the track was in use throughout the day. The formation was marked out beforehand, and measured to perfection. Whilst we were waiting for the markings to be finished, we managed to enjoy some time track side, with an empty grandstand as the event was being set up! It was a fantastic turnout, and the members enjoyed a grid walk a and a parade lap at the end of the day as well as having a number of guest speakers such as the world famous Magnus Walker- founder of Urban Outlaw. A perfect take off location- over 50m away from people 'not under the pilots control' with no overhead hazards, and a second emergency landing area. A busy week with a stunning beach wedding, as well as Hotel & Villa promotional content. 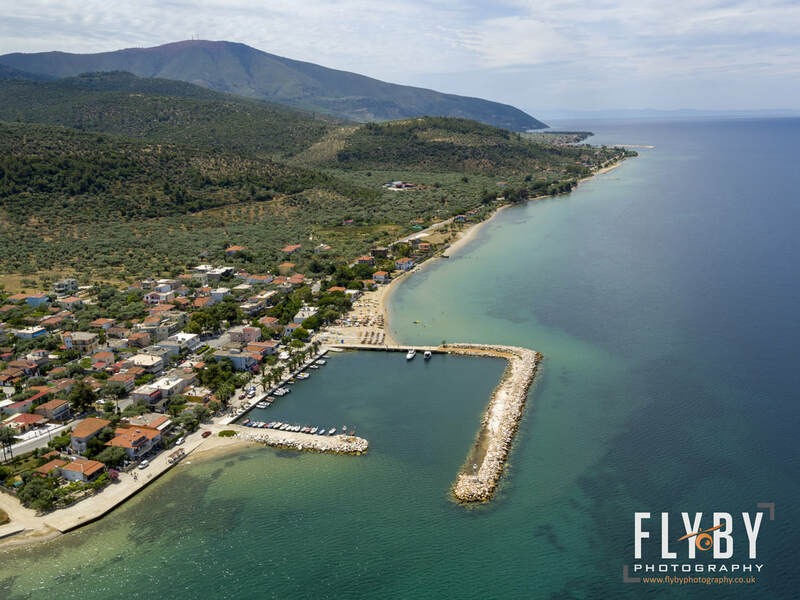 Flyby Photography was commissioned to shoot a beach wedding as a surprise for the bride in the stunning Greek island of Thassos. The flight planning was fairly straight forward, with the HCAA (Greek Aviation Authorities) giving us permission to not just shoot the wedding, but other local landmarks too as long as certain criteria was met, the port police were extremely accommodating, allowing us to get the shot of the ferry once it had offloaded, with a one shot time frame to get the shot secured. The video style is almost VLOG-like, as the majority of the wedding guests arrived on the same flight, we wanted to capture the journey as well as the ceremony and give the film a more personal feel rather than focusing too much on cinematics. Being such an intimate venue, the majority of the hotel guests were with the wedding party, the few that were not all gave permissions for us to record on the day. 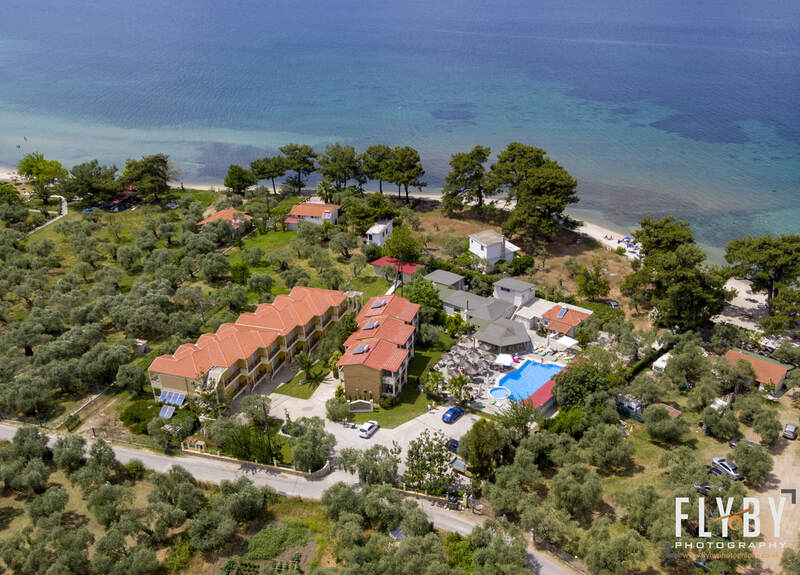 We were also commissioned to capture promotional footage of the hotel, where the venue was held, as well as two villas in the neighboring villages of Skala Sotiros and Skala Rachoniou. 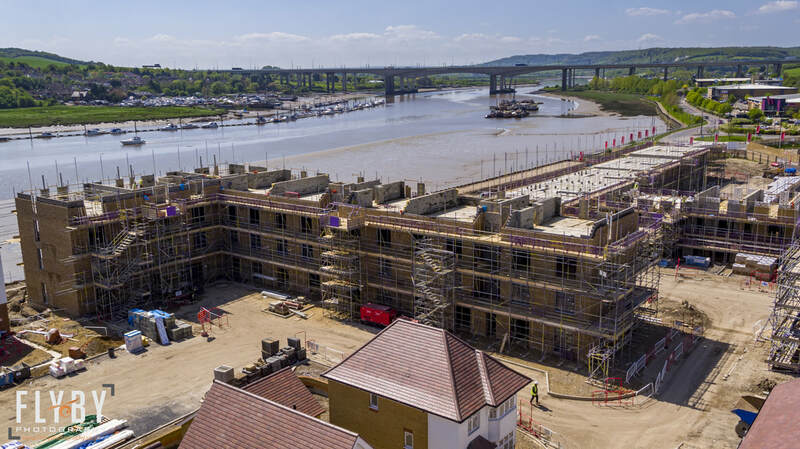 Aerial Photography captures progress of Redrow Homes stunning site on the banks of the River Medway. Are you looking for a room with a view? 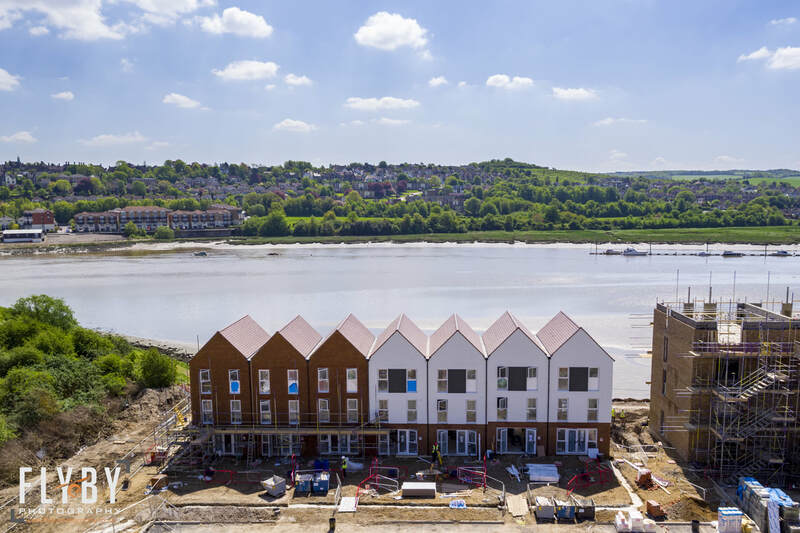 Redrow Homes development Temple Wharf in Strood, Kent is progressing nicely boasting beautiful views along the river Medway. The site has excellent commuter links putting you in the heart of London in just 35 minutes whilst being ideally located close to the North Downs, and the ancient roman town of ​Rochester. 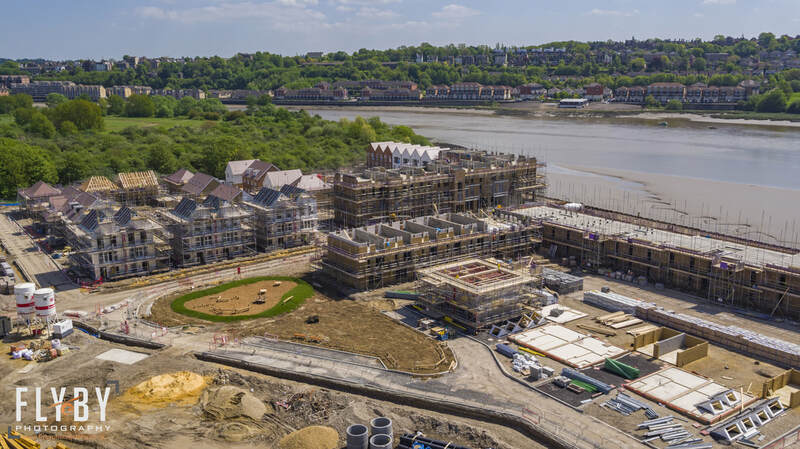 Flyby Photography has worked along side Redrow Homes on a number of their South East developments, providing Aerial Photography & Site Progress imagery, as well as Aerial Surveying the sites and Mapping them by drone, for volumetric stock pile surveys. Planning to ensure legal compliance. 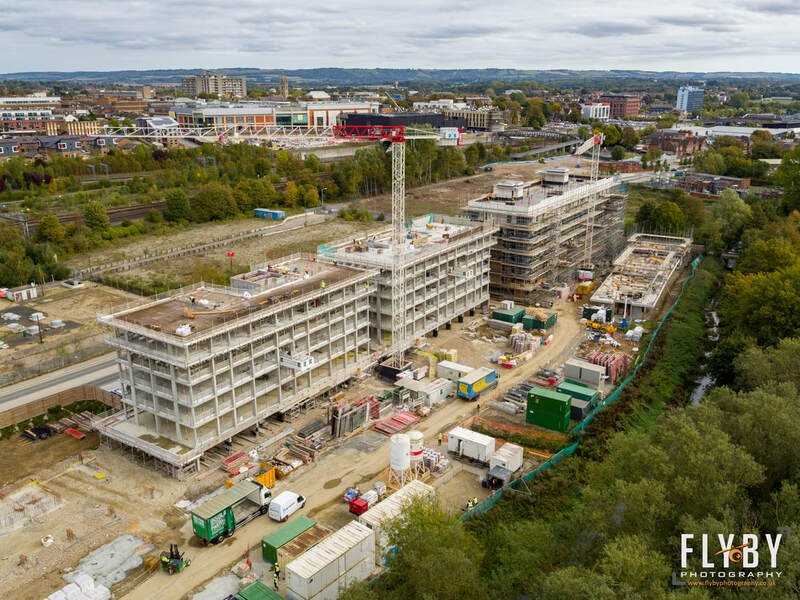 Flyby Photography was commissioned to capture Aerial Photography of a Construction site in Southall, West London to enable the client to use these to create CGI impressions of the site. The clients brief was to capture a number of different angles and viewpoints of the site, at sunrise/sunset on a clear day. 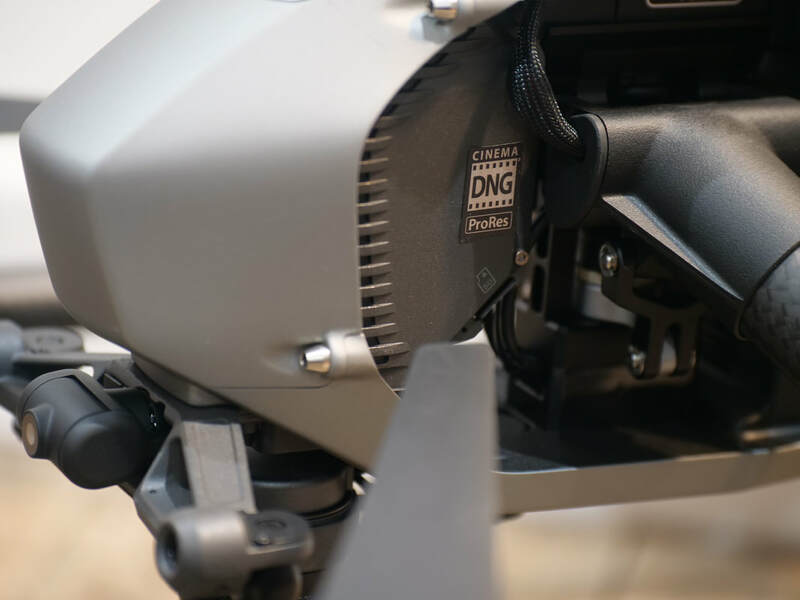 The site is situated within class D airspace from Heathrow Airport, the UAV of choice for the job was sub 7kg, so legally we didn't need to notify Heathrow air traffic control of our intentions, but it is good airman-ship too, and shows due diligence which they always appreciate. A number of days passed and the weather was not letting up, with high wind speeds and constant rain, we were hoping for a decent turn, to get these images captured for the client. 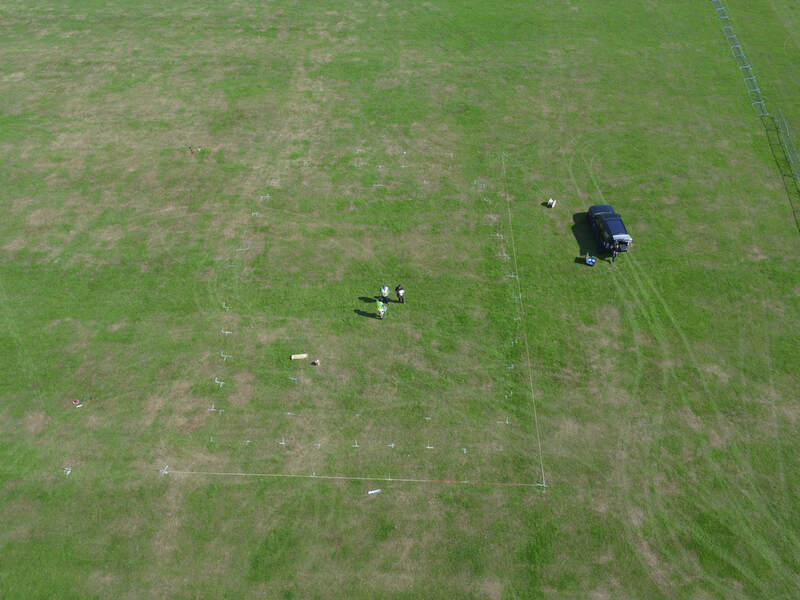 A week passed until we finally got a decent break in the weather, the client gave the date the ok, and we began to re-risk asses the job. Due to Commonwealth Meetings, there was a tempory restricted airspace implemented over the majority of London, and indeed our site, so we had to complete a Non-Standard flight application to the National Air Traffic Service (NATS) with information of our flight, we were instructed to make contact with the National Police Air Service Operations Centre, and speak with the Met Police for approval. A short anxious wait until we got an email response from the Inspector giving us permissions to fly the morning of the meetings as long as we were grounded by 0700. With sunrise at 0557, this gave us plenty of time to capture the images that the client requested. We are not able to share any images of this job, but below is an image captured of Gurdwara Sri Guru Singh Sabha, Sikh Temple in Southall, which is the largest Sikh Temple in London today. Something Curious is brewing in Ashford town. 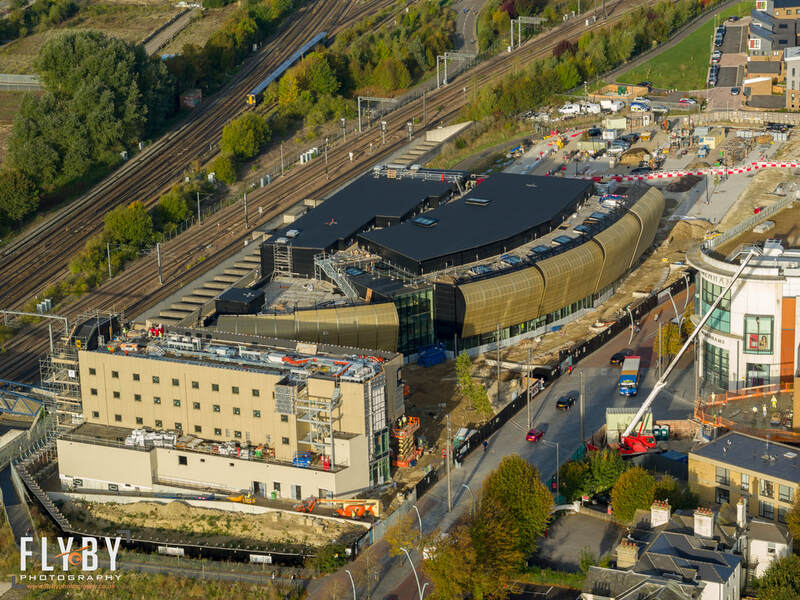 Flyby Photography were commissioned to capture progress film of the Curious Brewery development in Ashford, Kent. We have been asked to film the site pre works, and once the development is complete. We love being involved with high profile local developments, and are very excited about this project. 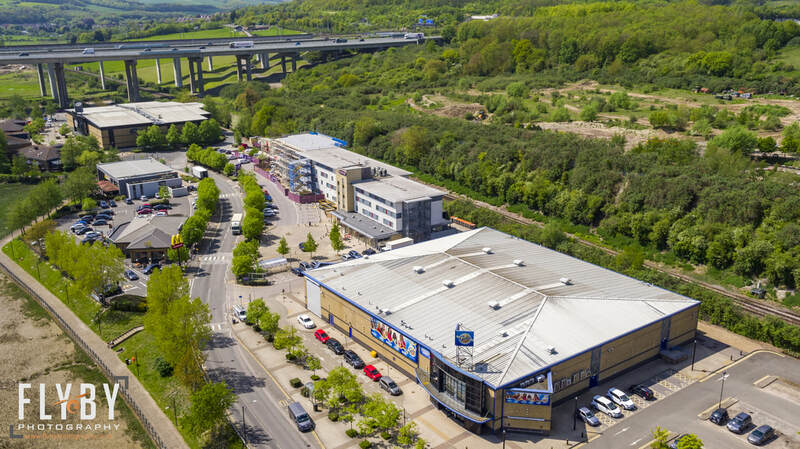 The planning and risk mitigation was especially difficult for a relativity small site, located on a busy crossroad, with the high speed rail line to the rear. Airspace is class G- with no NOTAMS at the time of filming, we contacted network rail, and notified them of our intentions, and agreed to mitigate risk by keeping a set distance from their infrastructure during flights. Local police were also informed. We utilized the services of our creative camera operator, Toby, to capture the most cinematic footage possible, and allowed myself at the pilot in charge that day to just focus on the safe flight of the missions, and to maintain situational awareness working in such a congested area. Watch this space for updates towards the end of the year, and be sure to try the new 'curious brew' re-fermented with Champagne yeast and a dosage of rare Nelson Sauvin hops creating a delightful, sharp larger.